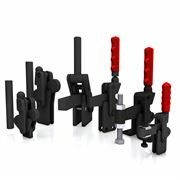 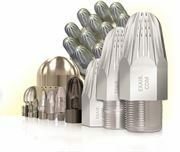 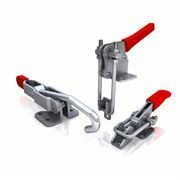 Solid arm Toggle latches with Good Hand UK. 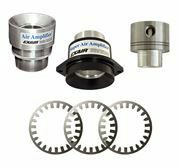 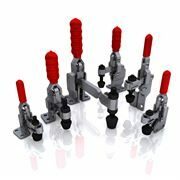 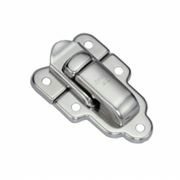 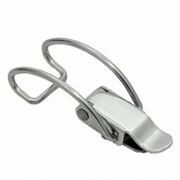 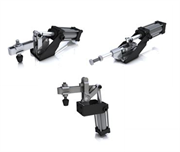 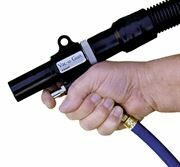 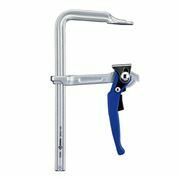 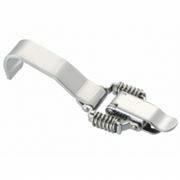 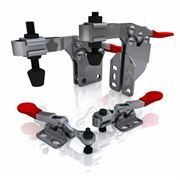 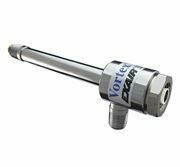 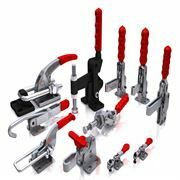 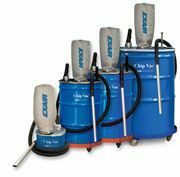 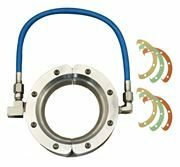 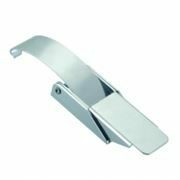 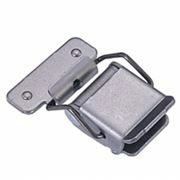 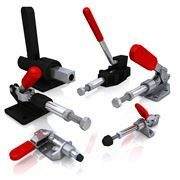 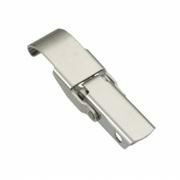 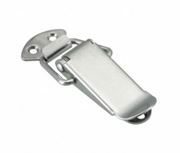 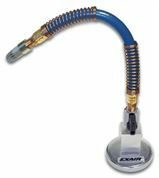 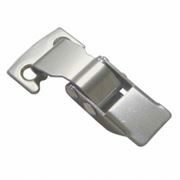 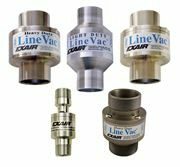 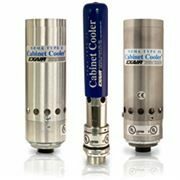 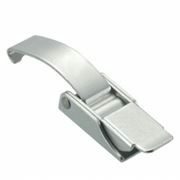 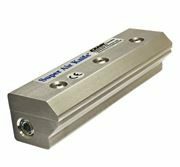 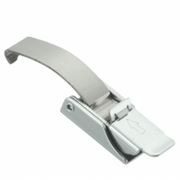 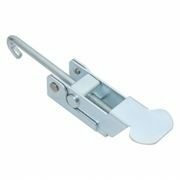 These stainless steel 304 and zinc plated spring claw solid arm Toggle latches provide compression force. 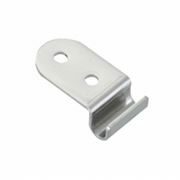 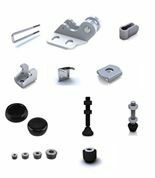 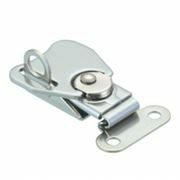 All Toggle Latches come with Latch Plates supplied unless where specified.